The Opera house is basically a theater used for performances that require stage, seating facility and backstage facilities. 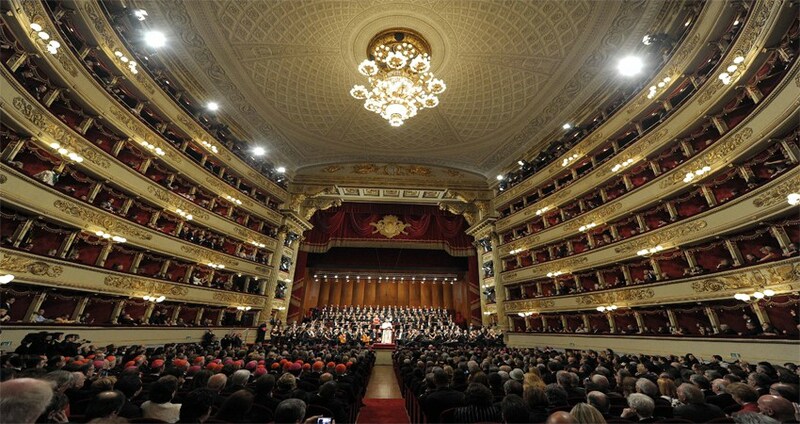 First opera house was founded in Venice, Italy. The Opera house is a gem in the citys crown and perfect architectural treasures. Opera houses were built to showcase what a city had achieved in terms of power, wealth and level of culture. They provide a unique theatrical experience to the travelers to get the glimpse of awesome architectural work done by some reputed architects. 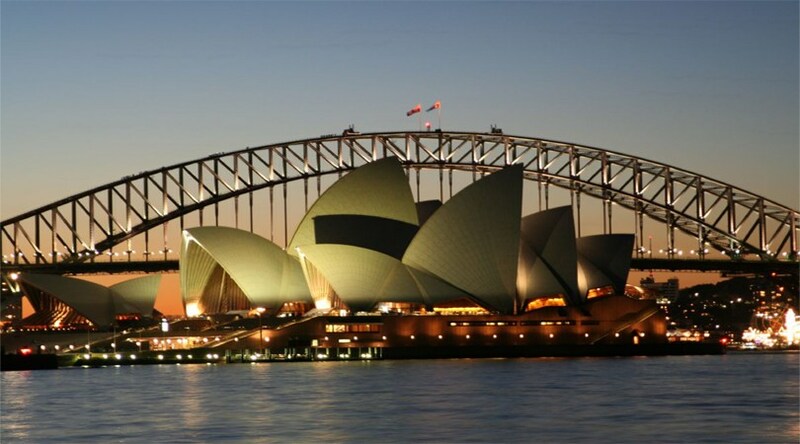 It is Australia’s most popular landmarks. It is a venue for performing arts and is known to be the distinctive building of the 20th century. It is a UNESCO World Heritage Site. The Sydney opera house is counted among the busiest art center and is the most visited tourist attractions in Sydney. It is designed and built by Jorn Utzon. This opera house organizes 1500 performances every year. It is built from 1861-1875 and is reputed as the most popular opera house in the world because it is a symbol of Paris. This opera house is used as a setting for the novel and was designed by Charles Garnier. However the construction of this opera house was completed in 1875. 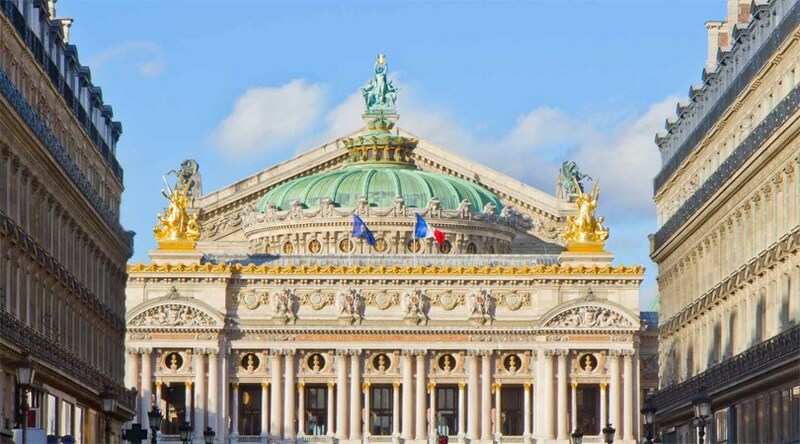 It is a Beaux-Arts style opera and it features a seven ton chandelier in the center and statues’ depicting figures of Greek mythology and this opera house is even prized for its beauty. This opera house is located in Vienna, Austria. It was built by renowned Czech architect and contractor Josef Hlavka in Neo-Renaissance style. This opera house is well known for its childrens productions which are performed on the roof of the staatsoper in a tent. Further the opera house also has an opera school for girls and boys of eighteen and fourteen years of age and the reason is that they afterwards will turn into opera singers. This opera house is the venue for the Vienna Opera Ball which takes place annually and is considered as one of the grand event in the opera house. This opera house is in Naples in Italy and it is the oldest and most active opera house. This opera house is commissioned by Charles VII of Naples and this red and golden theater is connected with the Royal Palace. A grand renovation was done in 2010 for this opera house. It is extremely beautiful and captivating. 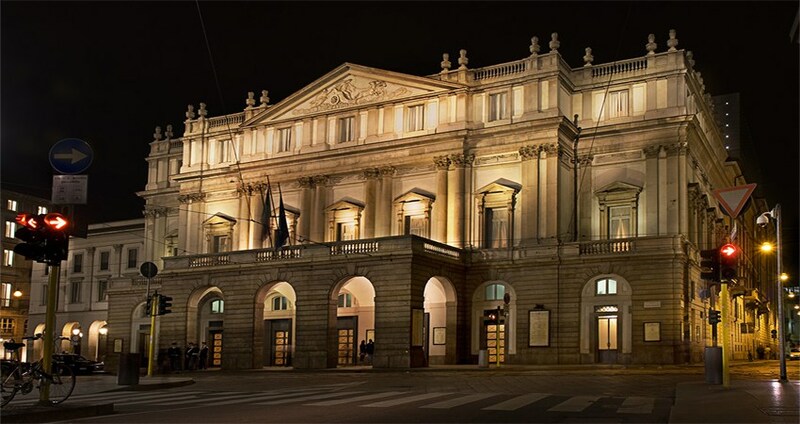 This opera house is known as Milans Teatro alla Scala and it has a reputation as a premier opera house. It is designed by Giuseppe Piermarini in Neoclassical style. This red and gold colored theater is famous for its amazing acoustics. 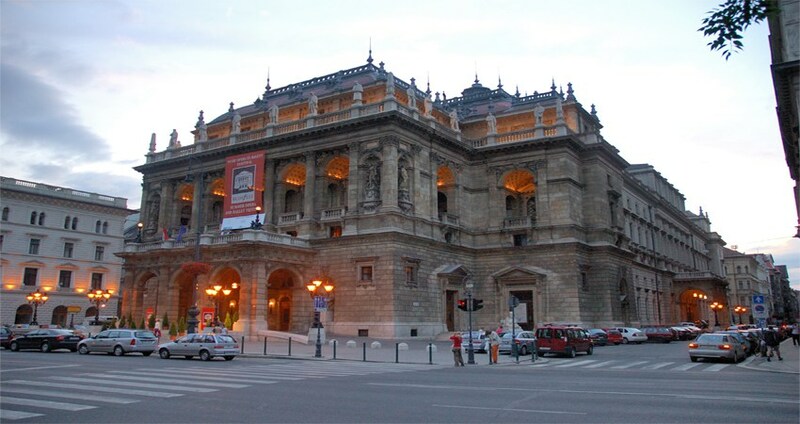 This opera house in Budapest is considered to be the finest accomplishment of Hungarian architect Mikos Ybl. The construction of this opera house was completed in 1884 and is constructed in Neo Renaissance structure with paintings and features a massive chandelier which is crafted in bronze. 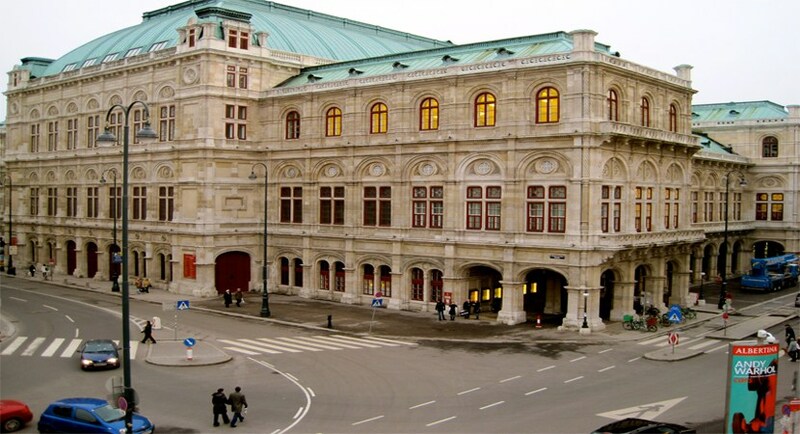 This theater has attracted world renowned composers, including Otto Klemperer and Gustav Mahler. Stunning Architectures in the World .